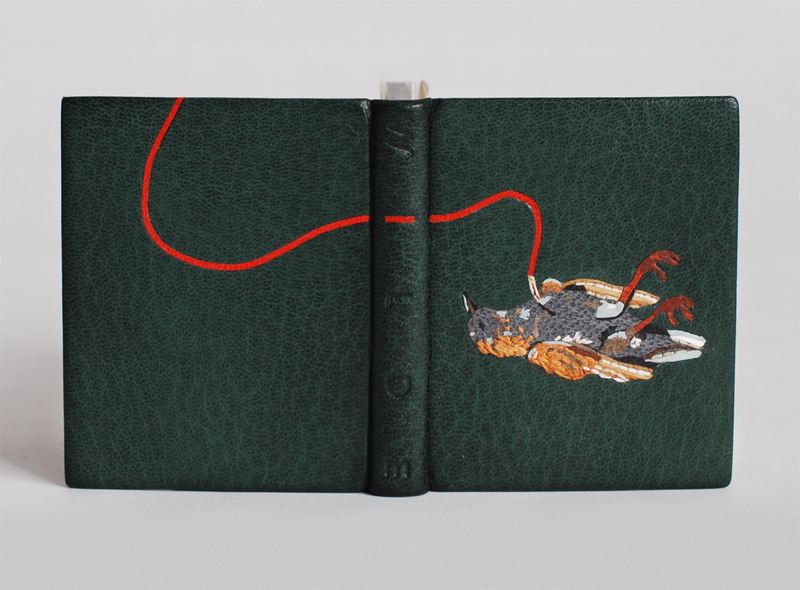 Welcome to Herringbone Bindery, independently run by bookbinder Erin Fletcher. 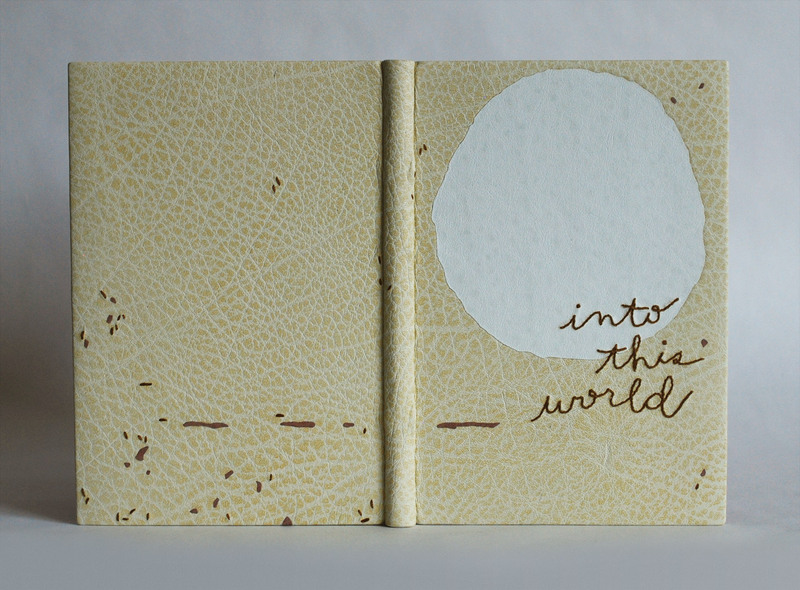 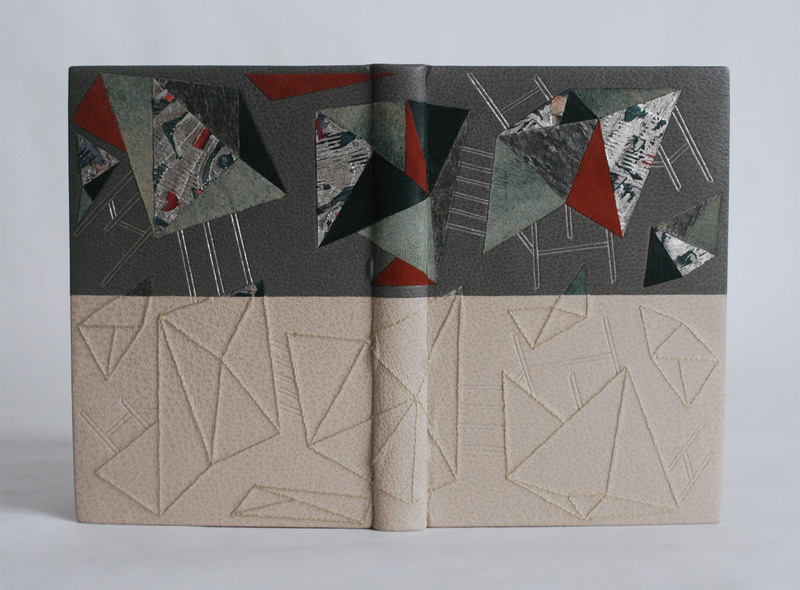 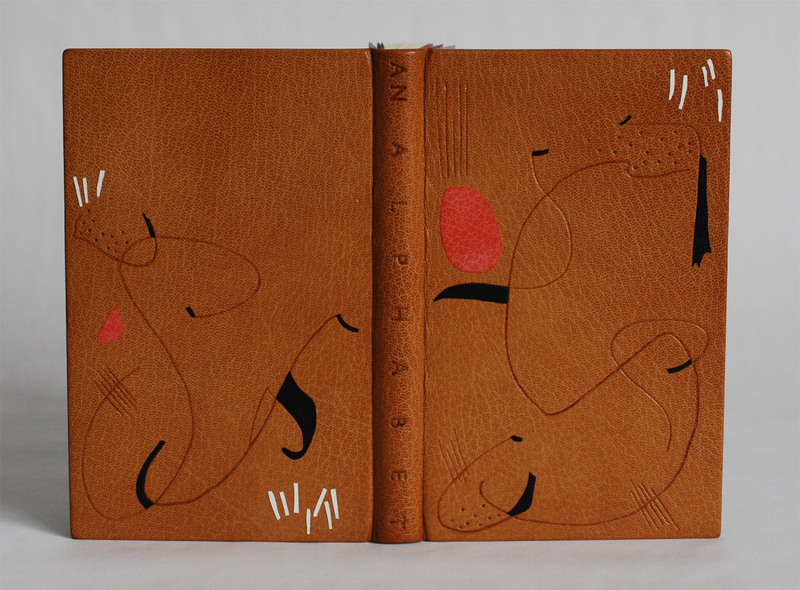 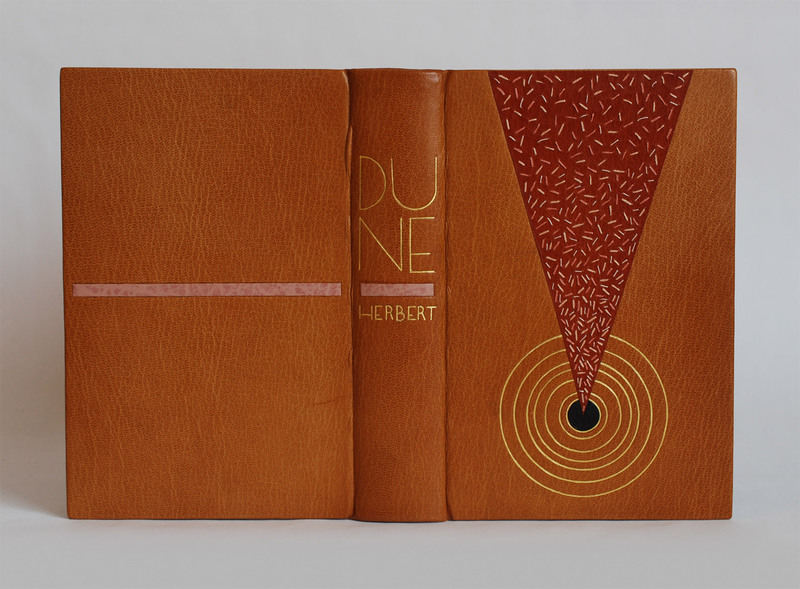 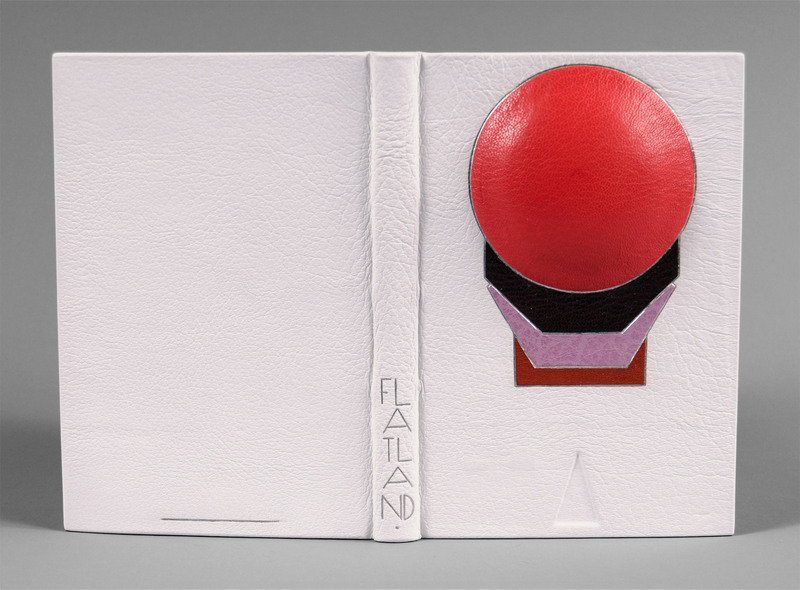 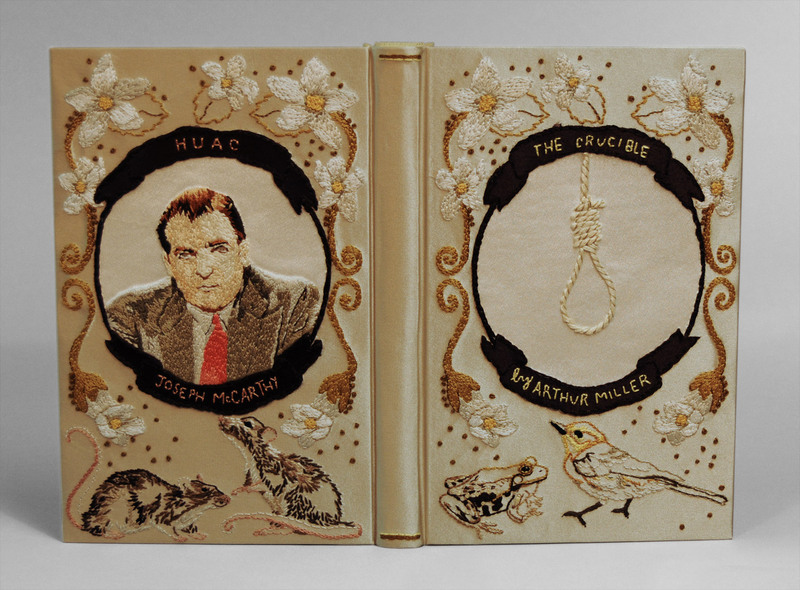 Erin was traditionally trained in historical and contemporary binding techniques from the North Bennet Street School. 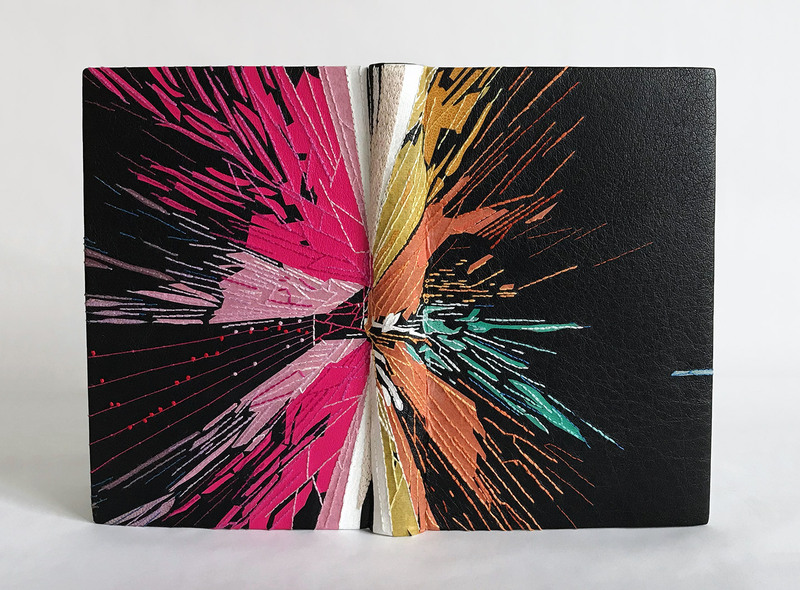 Herringbone Bindery offers a wide range of bookbinding services, all hand-crafted using quality materials and guided by traditional craftsmanship.